Eighty black-and-white candid portraits of persons famous, infamous, and average Joes. 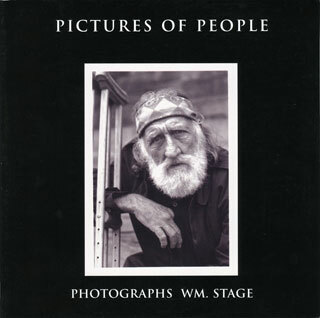 Click here to see a gallery of Wm’s portraits, including many of the images from the Pictures Of People book. All of the portraits are for sale. Contact Wm for details at wm4932@yahoo.com.